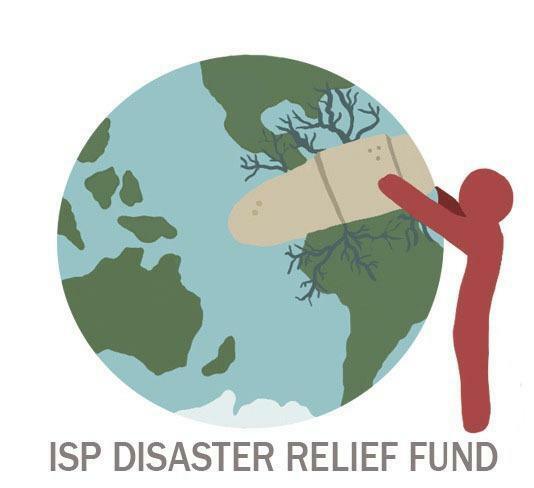 Inspired by Aneeta ISP high school students have come together with the Student Council and the Random Acts of Kindness club to launch ISP's Disaster Relief Fund. This is a permanent and long-term Student Council led initiative with the intention of fostering a culture of compassion and giving at ISP. Helping communities in need, that have been impacted by disasters around the world. Please donate to help us reach our goal of $500 for the 2018-2019 academic year to do our part in helping the 1.6 million people affected by Cyclone Idai in Mozambique, Malawi and Zimbabwe. Keep a lookout for donation cans set up soon around school and stay tuned for more information! Contact Aneeta Johnson, Student Council Community Service Liaison, for more information.